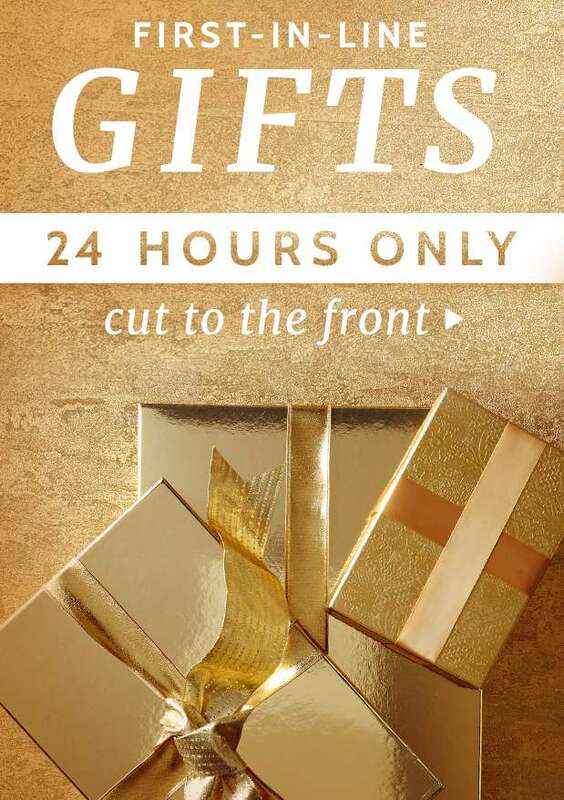 Home > Fashion > [Gilt] First-in-Line Gifts. 24 Hours Only. You first. 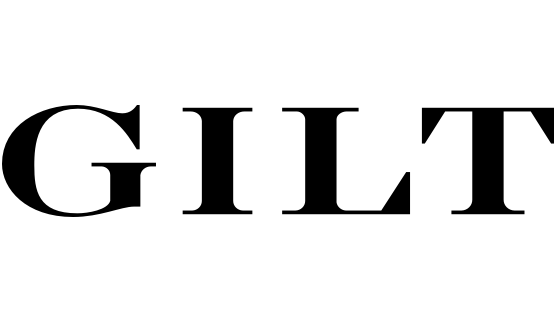 [Gilt] First-in-Line Gifts. 24 Hours Only. You first. It's on. Take care of your extra-nice list today. Next: [StrawberryNet] , Surprise! Get Extra 20% Off + Free Shipping Now!